When it comes to fat beats designed to drive a dancefloor nuts, Lampés music is what you are looking for. A thrilling bass pumping straight into your guts, accompanied by well-crafted sounds to cheer to, this EP fits well into the selection of any DJ willing to set a crowd on fire. 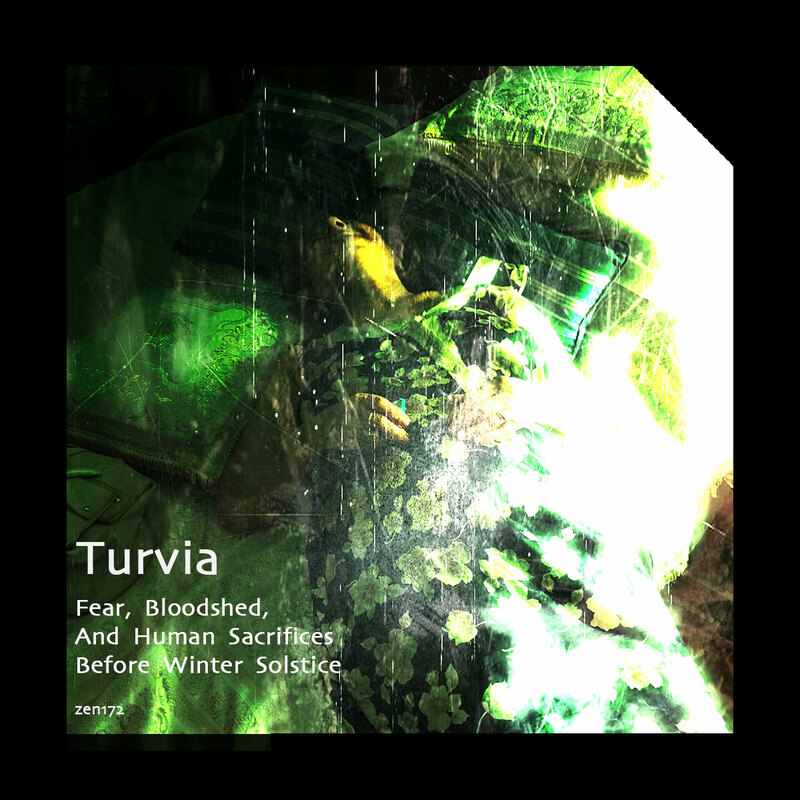 The Crystal Cave EP features three brand new tracks by this artist from Hamburg, whose output is difficult to pinpoint. 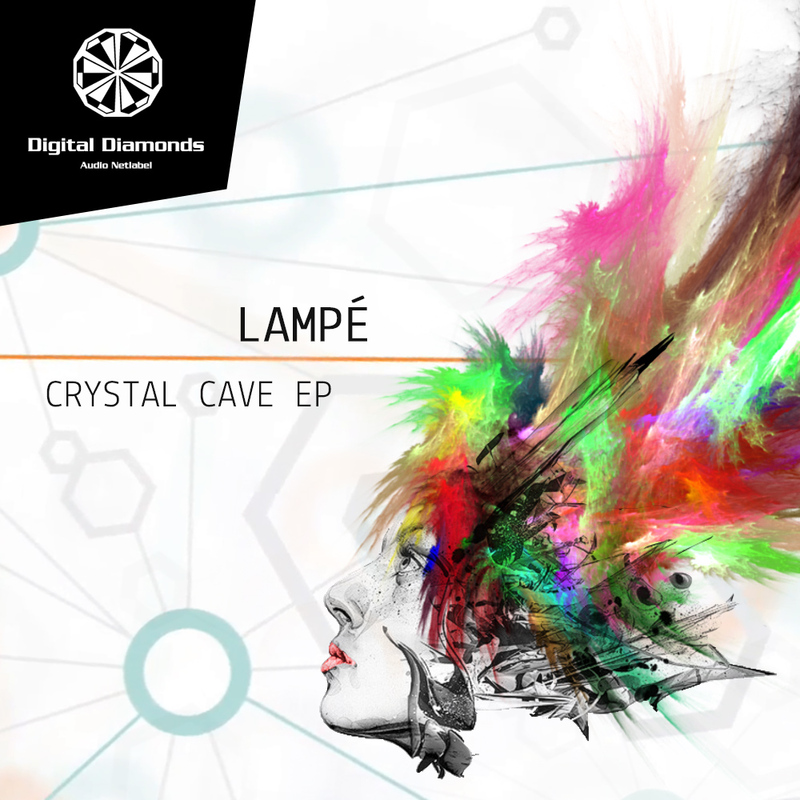 Lampé manages to create a perfect blend from Techhouse and Trance, spiced up with UK House and electro elements difficult to resist. 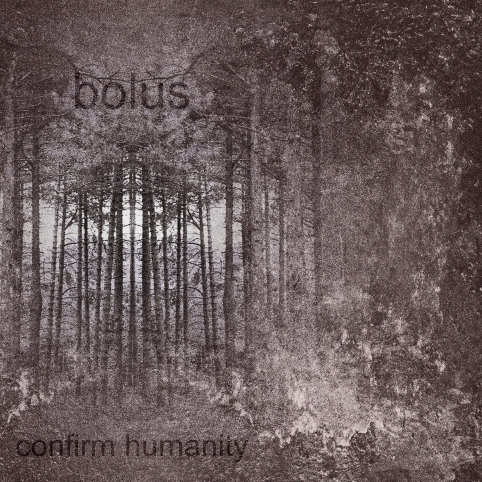 The EP is completed with a sensational remix of Alic’s “The Host”, masterminds of the Digital Diamonds label, transforming their track into an unstoppable rollercoaster. 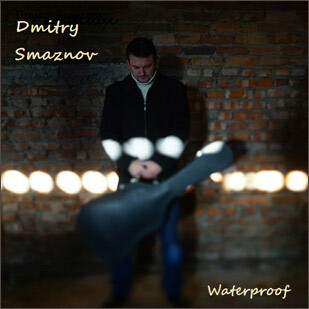 Dmitry Smaznov: “In general, positive music – acoustic sound with the addition of electrical sound and some use of Gothic and folk motives. Musical instruments can be different. Only the music and the mood that it creates are important”.